Nissan Motorsport, Garry Rogers Motorsport and Shell V-Power Racing are in for a busy start to September. The three teams will each run a car at Supercars’ Phillip Island tyre test at the start of the week before heading straight into their respective pre-Sandown private test days. GRM and Shell V-Power are dispatching spare cars to Phillip Island, while Nissan will use Michael Caruso’s race car before turning it around for Winton. The teams have been allowed to take five staff members, plus a driver, to Phillip Island to work with Supercars’ technical staff and Dunlop. While it is hoped testing of two new 2018 tyre options can be completed at Phillip Island on Monday, Tuesday has been booked as a back-up in case weather intervenes. The tyre testing cannot spill over any further than that as all three teams are scheduled to run private test days on Wednesday. Almost every team will be in action next week as preparation ramps up for the September 15-17 Wilson Security Sandown 500. Winton will host Prodrive, Mobil 1 HSV, Brad Jones Racing, Preston Hire Racing and Lucas Dumbrell Motorsport on Tuesday. Wednesday will then see GRM and Nissan at the Victorian circuit while Shell V-Power, Triple Eight and Tekno Autosports tackle Queensland Raceway. Only Erebus will not test, instead leaving its pre-Sandown hit-out until the week of the event. 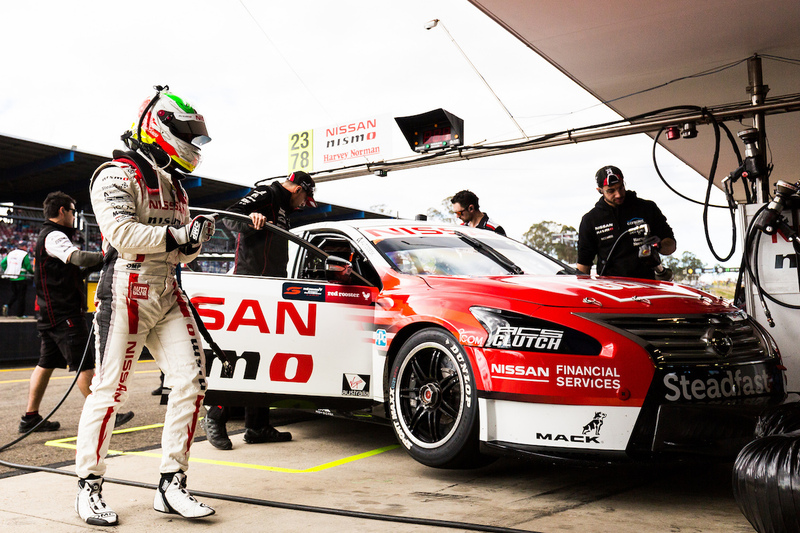 Nissan Motorsport team manager Scott Sinclair says his Melbourne-based team is well prepared to tackle the back-to-back tests with Caruso's race car. 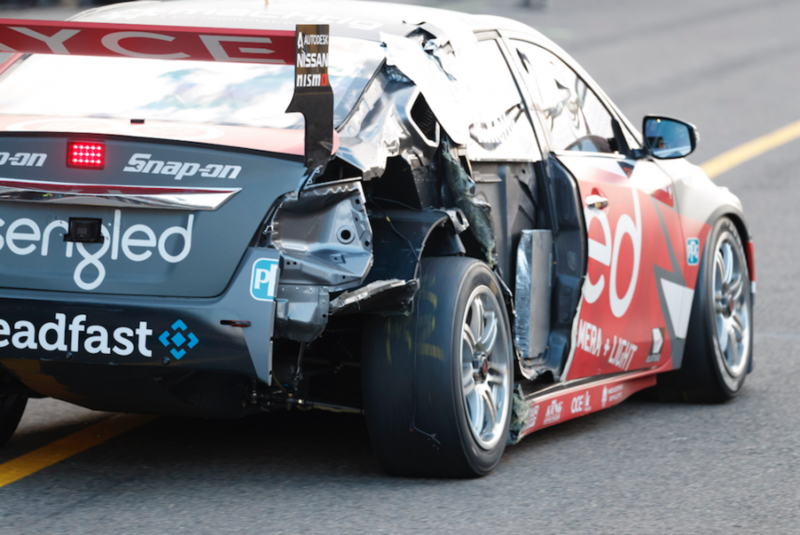 “All going well the tyre test will only go for one day and we’ll bring Michael’s car back to the workshop Tuesday for some final testing preparation,” Sinclair told Supercars.com. 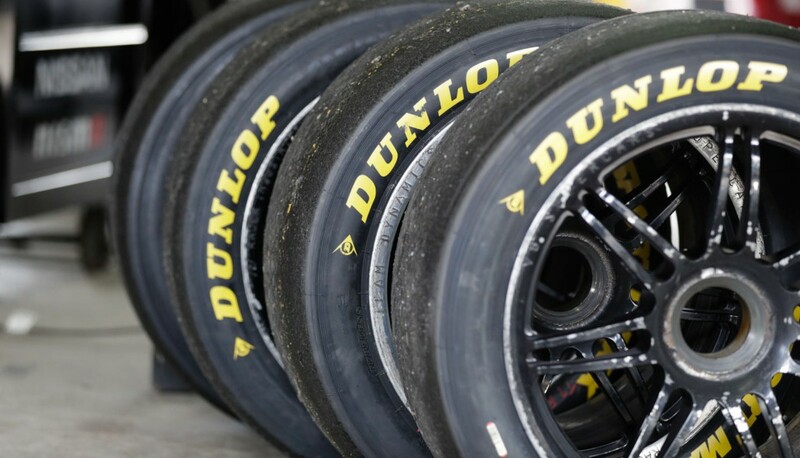 Nissan has had the most tyre failures of any team this season and has rejected suggestions from Dunlop that the dramas have been the result of aggressive camber being run on the cars. “We’re not doing anything different to what we did last year in terms of pressures and cambers and the tyre is clearly not up to the task,” Sinclair said. “We’re going back to each track and starting with what our base set-up was last year and we’re still seeing failures. Next week’s test schedule means a flurry of Sandown retro liveries are expected to be released in the coming days. The bulk of the teams are expected to change liveries to mark the second running of the retro theme for the event.